may bring snacks or a picnic. After your sail, visit the St. Augustine Lighthouse & Museum to complete your journey. Your tickets include sail and admission to the Lighthouse & Museum. 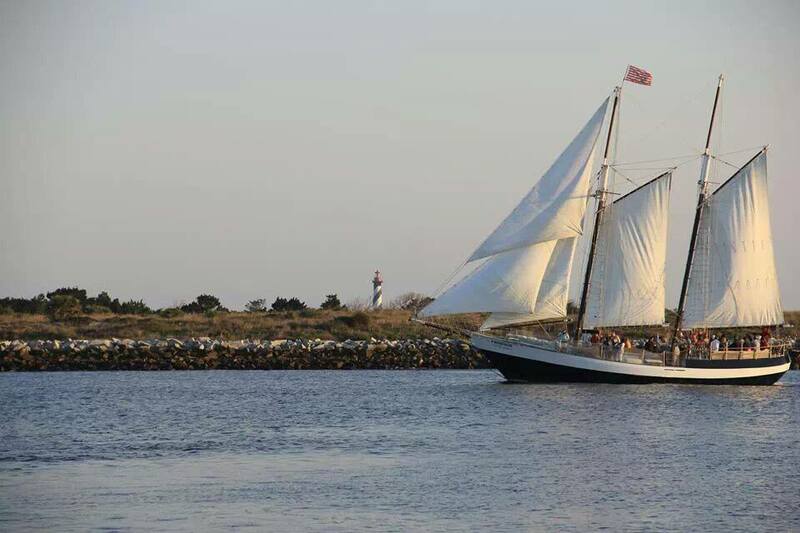 web site or you may call the Schooner Freedom at (904) 810-1010.